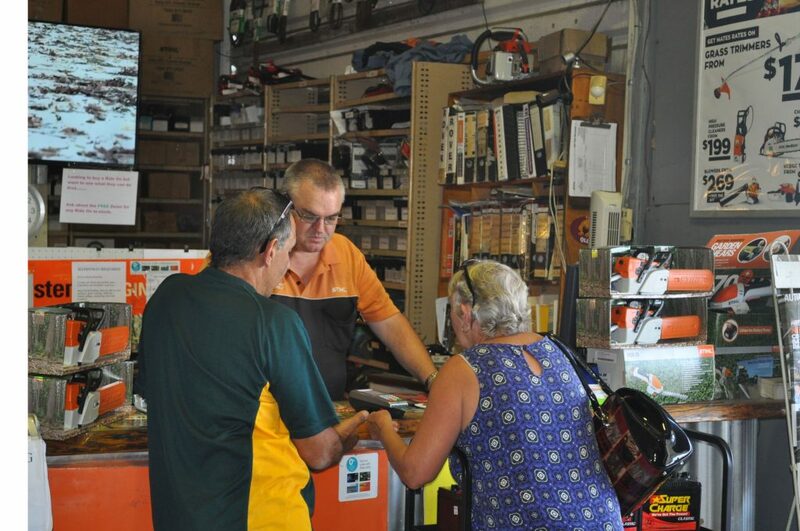 Why Do Customers Travel Kilometres to Buy Our Products? 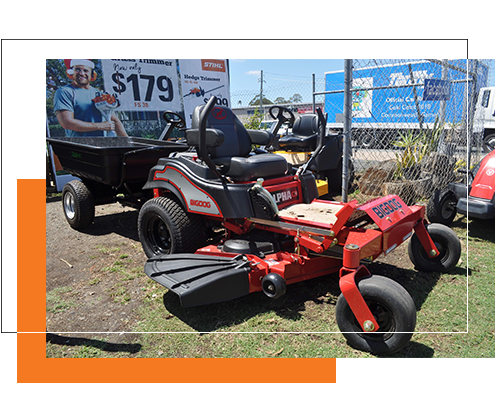 Assist in developing a maintenance plan to ensure maximum life for the respective piece of equipment. 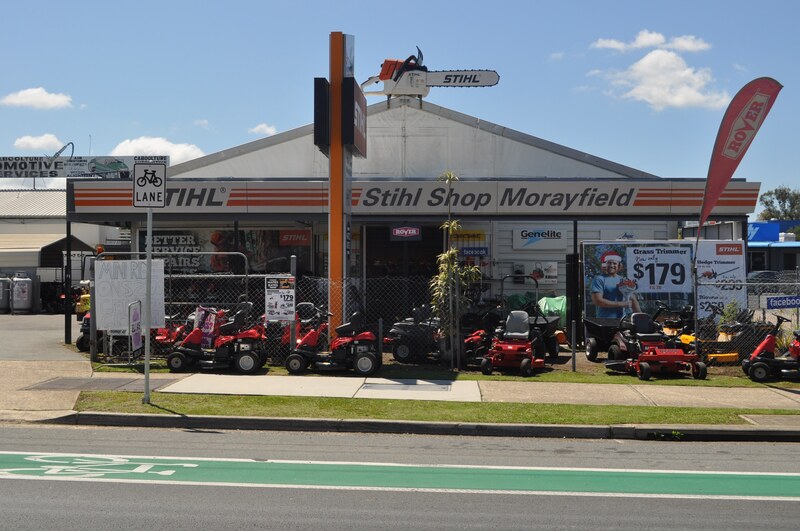 Stihl Shop Morayfied is proud to have serviced the region for over 25 years. We have built our business on reputation. 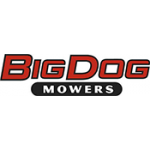 We stand behind our products and our workmanship and we are always open to how we can continually exceed our customers’ expectations. 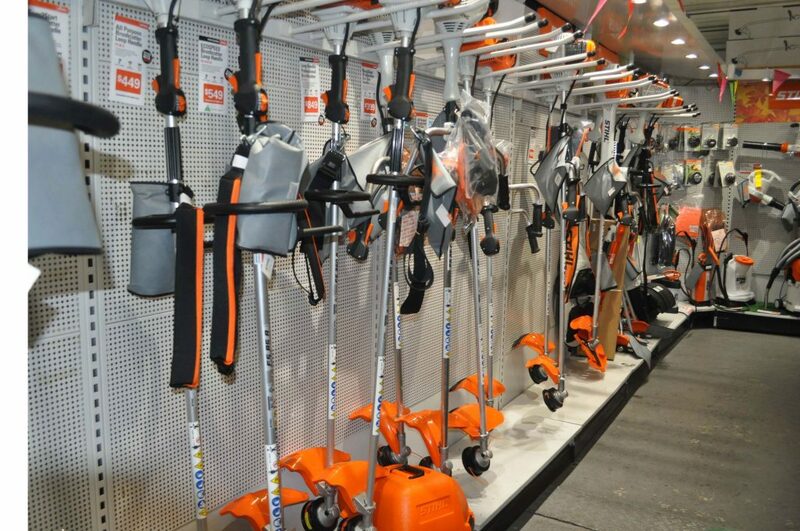 As a customer of our store you will be exposed to the very cream of Stihl’s premium collection of products. 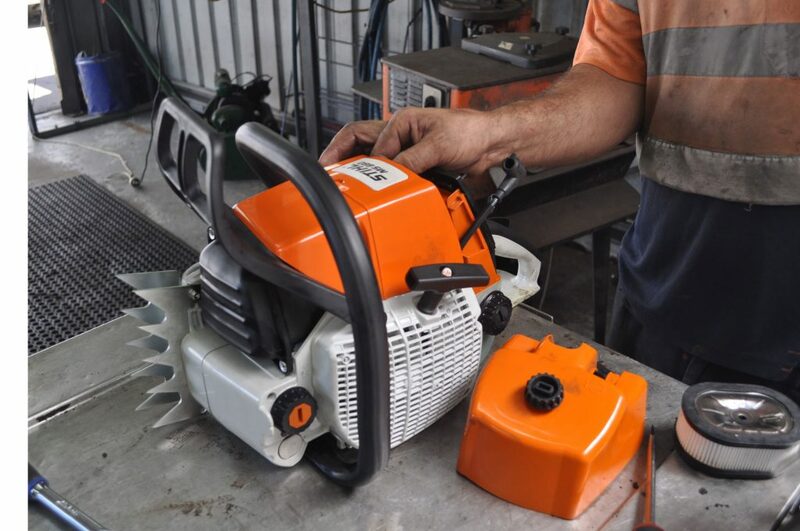 You will have unlimited access to the expert advice of our technicians and all of this is coupled with leading edge technical servicing and repairs. 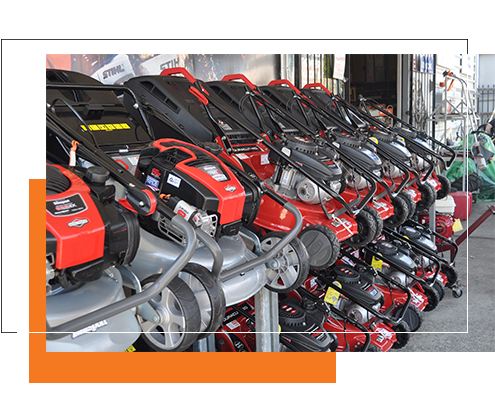 We service all makes and models of anything with a small engine or electric motor. 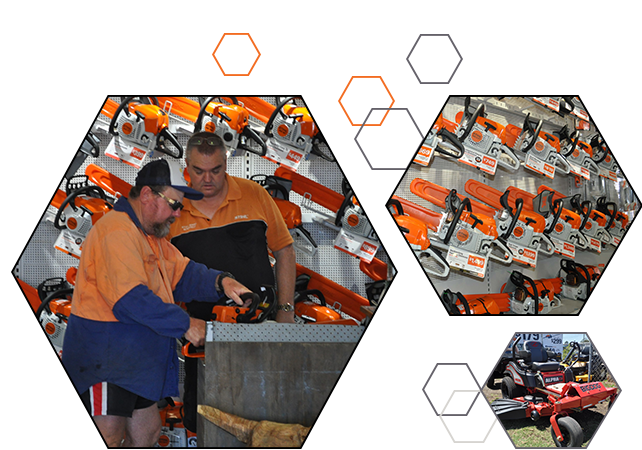 If you are needing a product that we do not currently stock, we will do our best to source it for you.